Pod Moving Trend- Is it a Money Saver? When you are in the process of buying a new home, there’s this little recurring thought that you keep pushing away for another day: How am I going to move all my stuff? As you scout new neighborhoods and attend viewings for possible new homes, you might see those big white boxes labeled PODS in driveways. It’s an intriguing idea, packing a giant box and having it moved to your new location, and it seems to be more and more popular. When your bottom line is saving money, is PODS the answer for you? PODS and their competitors deliver a storage box to your location on a flat, level spot. You pick the delivery day, and when it arrives, you start loading. You can pack at your speed, locking the container to keep your things secure. You can then decide to store in place or store at one of their facilities. They have a patented lift system that keeps the box level throughout the move, which prevents excessive shifting of items. Keep in mind that each move has costs associated, and there is an optional monthly insurance fee. If you store the container at your home, check your homeowner’s insurance policy to verify coverage. The boxes are 8 feet tall and 8 feet wide with three lengths. The 7-foot container holds one room of furniture, or what would fit in a 5’x10’ storage unit or 10’ long truck. The 12-foot container holds 2 to 3 rooms of furniture and is comparable to a 10’x10’ storage unit or a 15’ truck. The 16-foot container is the largest, holding 3-4 rooms of furniture and is similar to the size of a 10’x15’ storage unit or a 20’ truck. You can order in multiples according to your needs, with associated delivery and rental costs. When considering your home moving options, it turns out you really can put off that inevitable question until you know the when and where of your move. Are you moving across town, across the state, or across the country? Local moves offer you the best chance to avoid escalating moving costs. You can network with your fellow Heroes to borrow vehicles and muscle to help you load and unload with multiple trips in a day. Truck rental can be costly, but a one-day rental with low mileage can be very cost effective. PODS really can’t compete with these more sensible and cost-saving measures. If you need to downsize for staging, you can save storage money by filling your garage to the ceiling while hiding furniture and other items behind a wall of neatly marked boxes without impacting the look and feel of the house. If your move takes you across the state or to a neighboring state, there will be additional costs. If you can drive the distance in one day, returning the next, you may be able to rely on some very, very good friends for a weekend move. Treat it like a road trip and party combined. Caravan with as many trucks and vans as you can muster and plan pizza delivery at your new location. Find a breakfast spot for a celebratory brunch before you head back to finish up your move. It may still be necessary to rent a truck if you have a great deal to move. If you can get up in the morning, load, and drive to your new home in one day, the truck rental costs should be much cheaper than PODS. In general, the farther your move, the higher the costs. And every step takes time, effort and money. You will want to make the trip only once, and you need to consider what else you are moving – your cars, pets, and family. A large family will tend to save money driving rather than flying to the new location, but if you are driving your vehicles, pets and kids, do you save money driving your stuff too? Is your car roadworthy for the trip, or do you need to tow one to the new location? If you are driving, is it cheaper to rent a moving truck or have PODS deliver your furnishings? When factoring in the truck rental, fuel, and mileage costs, moving across the country could be done more cheaply using PODS or one of their competitors. Specifically, look at mileage and fuel costs with rental trucks and a one-way dropoff versus PODS mileage. Moving Day or Moving in Stages? Another factor: are you moving in one marathon day or several stages? Moving in town from a rental to a new home can be done in one big push with a couple of buddies and their trucks. Selling a home can require downsizing for proper staging, emptying the house, and then moving everything to your new home. That means a combination of storage space and a moving day is required. In this situation, you need to compare storage space rental versus PODS storage. They vary greatly depending on your location. Rural storage spaces are much, much cheaper, especially for long-term storage. Use this to your advantage by storing in the least expensive facility between your old home and your new home. The amount you can save depends on having access to a truck or van. If you have to rent a truck and drive a long distance, short-term storage with PODS may be a better option. 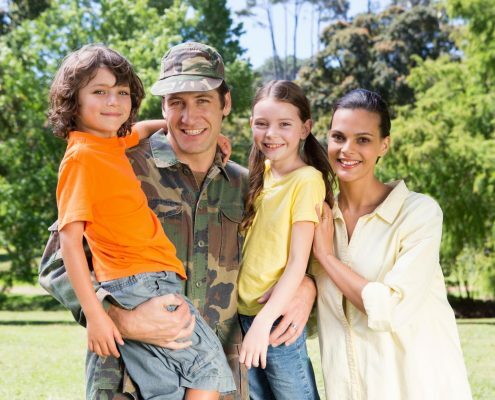 PODS offers discounts for Active Duty, Retired, and Veteran Heroes. They also prepare proper documentation for military reimbursement. If you have unique requirements, keep in mind that PODS offers many convenience factors that can justify additional expenses. The single greatest advantage of PODS and their competitors is the single loading and single unloading aspect. Maybe your home moving involves loading and unloading at a storage facility, and then loading and unloading at your final destination. That can be too complicated if you are single, have young children or find it too physically demanding. 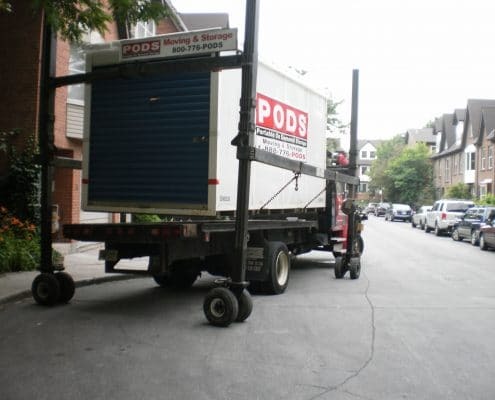 If you have to pay movers both times, it may save money to use PODS. Saving money while moving requires planning, comparing multiple company quotes and being open to all options. Begging family and friends will probably be involved. 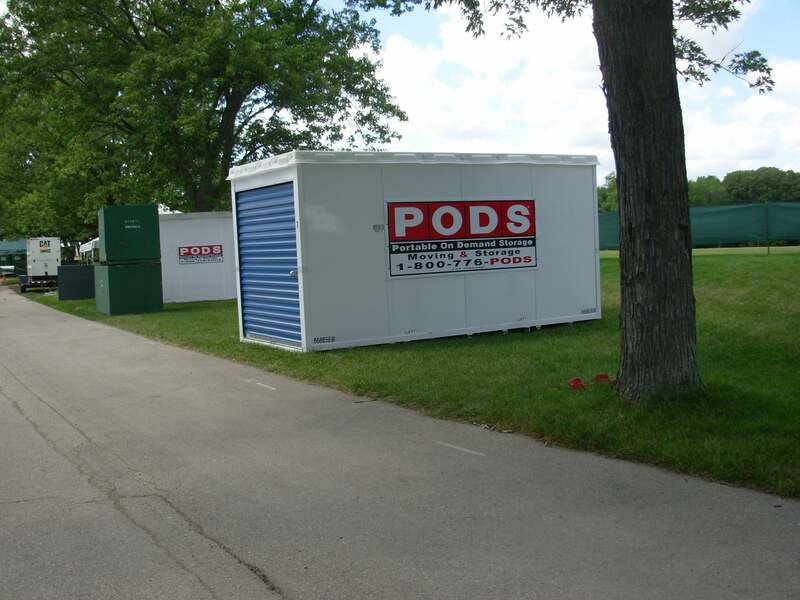 Consider PODS as part of your solution when it meets your needs at a competitive price.